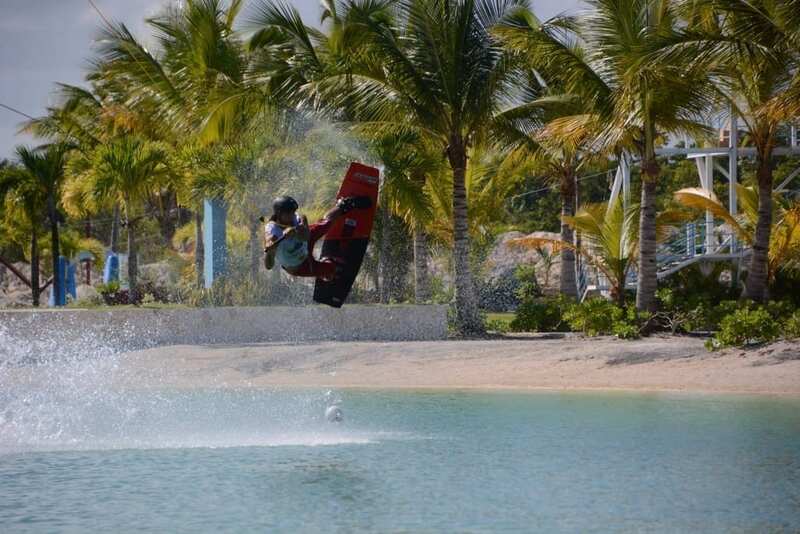 The 1st IWWF Pan America Cable Wakeboard Championships held at Aqua Park by the Dominican Republic Water Ski & Wakeboard Federation came to a close with over 40 riders from 7 countries (Argentina, Brazil, Colombia, Dominican Republic, Mexico, USA and Venezuela) competing for individual and team overall titles. 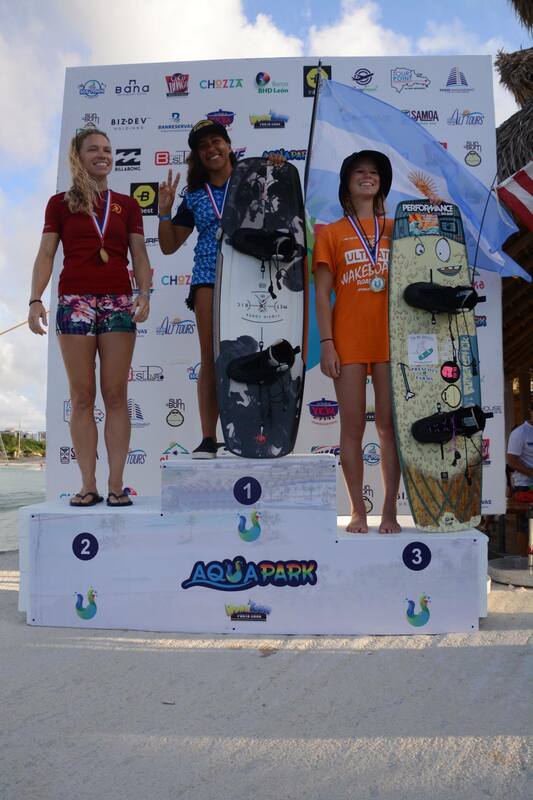 Eugenia De Armas from Argentina won the Open Women’s gold medal ahead of Team USA’s Chelsea Foy and Piper Harris. 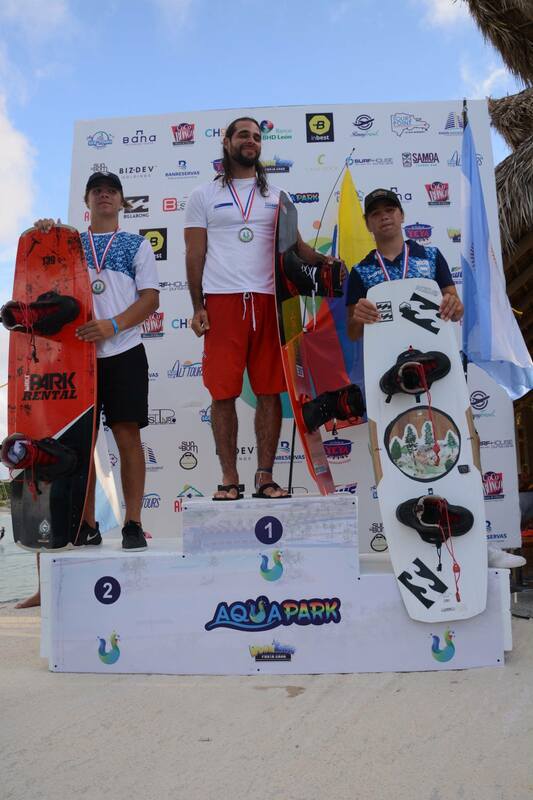 In Open Men, Colombia’s Diego Barragan had to fight tooth and nail to fend off the very talented Argentinian twins, Ulf and Kai Ditsch, to win the first IWWF Pan American Open Men’s Gold Medal. Argentina won the Team Overall gold medal with Team USA winning silver and Colombia winning the bronze. 2nd Diego Cores – REP. DOM.